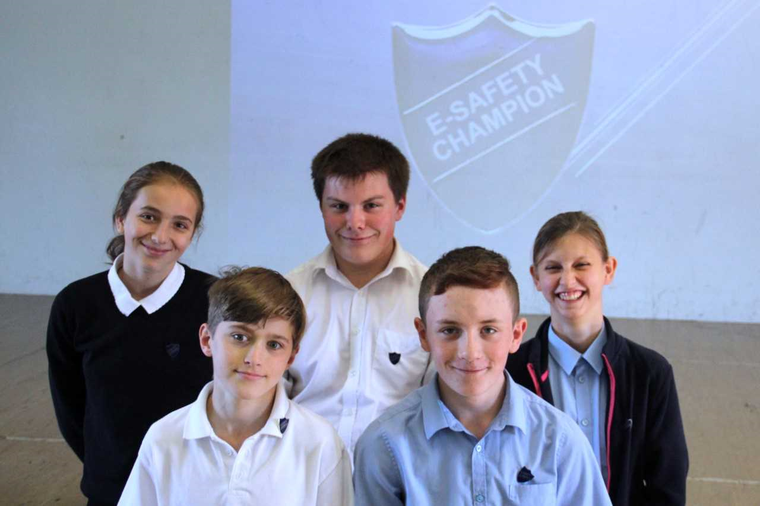 Glebe School are pleased to introduce our 'E-safety Champions'. The E-safety champions will provide students an approachable peer to share any E-safety related concerns they may have, which they need assistance or advice on. These students will the pass on this information to a member of staff which can enable us to help solve whatever problem may have occurred.